IT’S not just terrorism that the United States is at war with—it’s civil liberties. The Military Commission Act of 2006, which George W. Bush signed into law on September 29, establishes a new system of military tribunals to try terrorism suspects. 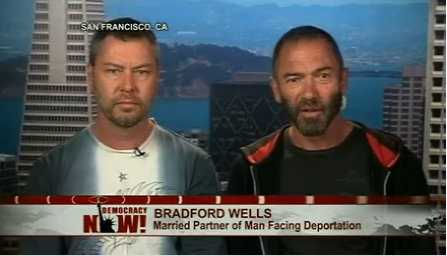 The MCA also bars non-U.S. citizens from challenging their detention in federal courts. The law formalizes what has been happening in practice since the “war on terror” began: the suspension of habeus corpus, a right the country’s founding fathers deemed important enough to protect in the U.S. Constitution. And that’s not the only way that the Bush administration is intimidating those who stand in its way. 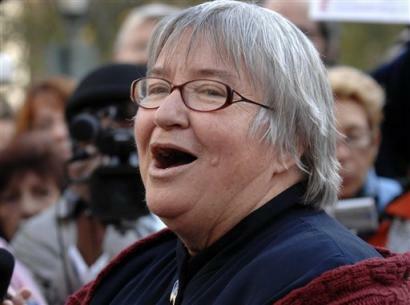 The recent sentencing hearing of defense lawyer Lynne Stewart brought another victim of the United States’ war on terror into the spotlight. Stewart, a member of the court-appointed defense team for Sheik Abdel Rahman, who is serving a life sentence in connection with the 1993 World Trade Center bombing, was charged under the 1996 Terrorism Act with four counts of aiding and abetting terrorism. Her crime? She violated an agreement not to transmit messages from her client to unauthorized people. In June 2000, after meeting Rahman, she called Reuters to discuss his stance on the Egyptian cease-fire. Stewart did violate an agreement she signed. But her punishment should be proportionate to her action. Violation of the agreement constitutes a civil, not a criminal, offense. So to be hauled in for aiding and abetting terrorism smacks of intimidation in the legal process, something the Bush administration has not been shy about doing. These fair procedures are now fading away, thanks to George W. Bush. In the Hamdan case, Justice Kennedy said, “The Constitution is best preserved by reliance on standards tested over time and insulated from the pressures of the moment.” The pressures of this moment are ensuring that these standards are being systematically weakened and that the war on terrorism is turning into a war on civil liberties. This editorial was printed in the second edition(PDF) of the student newspaper of the School of International and Public Affairs, Communiqué, where I was editor-in-chief, in the fall of 2006.